There are hundreds of types of silver products on the market today. Most are ionic or colloidal preparations; few have been EPA or FDA approved. Most work by chemical action, meaning that they must have direct contact with microbes to have any positive effect. 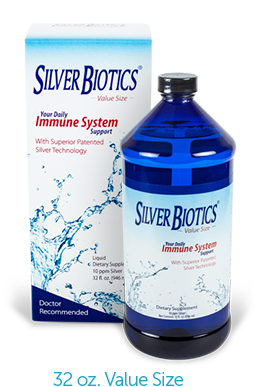 American Biotech Labs (ABL) has engineered a unique SilverSol Technology!". This new technology works by catalytic action, not by chemical action. 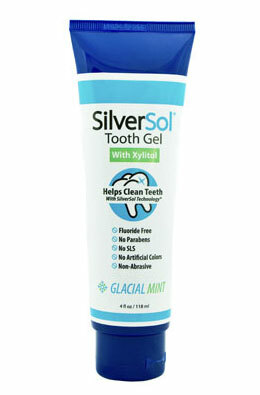 Because of the action of this new SilverSol Technology! ", ABL can achieve results that other silver products cannot match, while remaining completely family safe and non-toxic at the levels at which it is being used. The potential applications of this technology are vast and far- reaching into many markets worldwide. Take it daily to naturally help boost your immune system, and let it function as one of your family’s first line of defense. It is shown to be safe and effective. 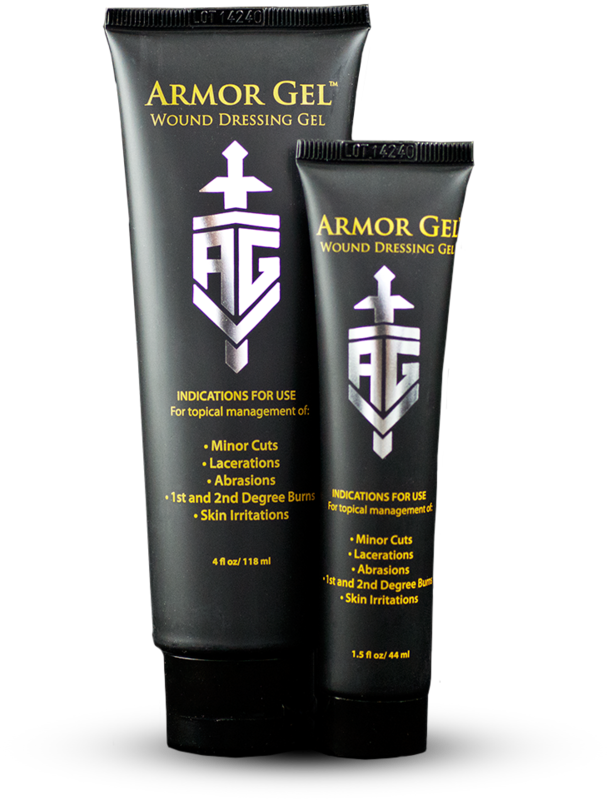 Buy the 32 oz as a refill for your 4 oz spray! 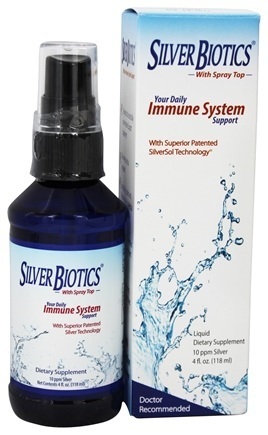 We call this new generation of colloidal silver, SilverSol®, SilverSol® Technology, or SilverSol® 101. 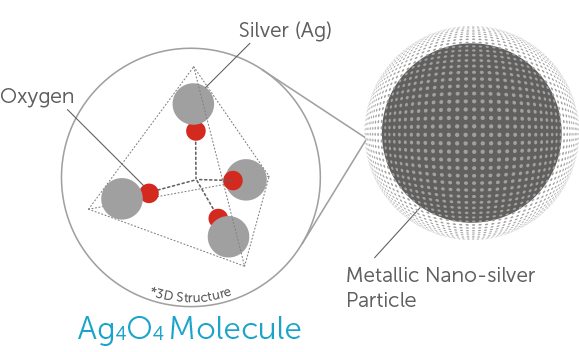 Not only is our SilverSol® Technology more advanced than the original colloidal silvers, but through years of research at leading universities, we've compiled thousands of pages of test work documenting many key advances.